Newrest was created in 2008. 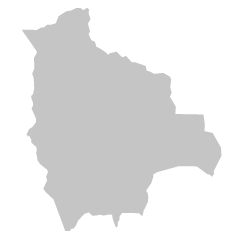 Newrest Bolivia, specialist in multi-sector catering, brings you a new vision on the catering market and related services. 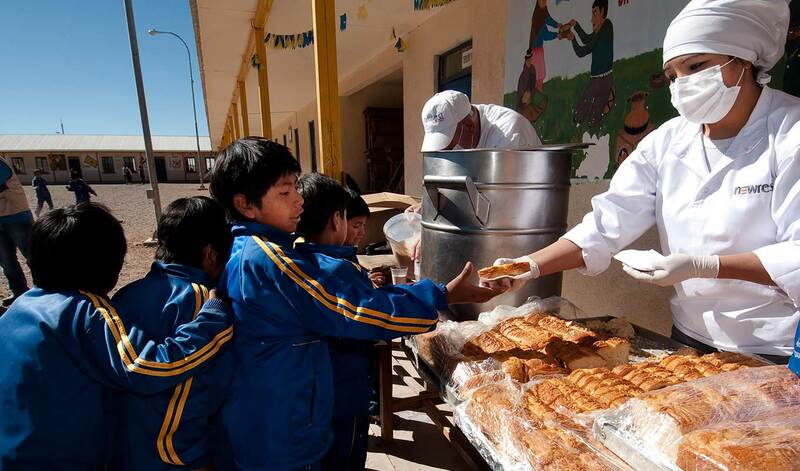 The subsidiary of the Newrest Group is now a reference in the catering and catering industry in Bolivia with more than 3,500 meals served daily. 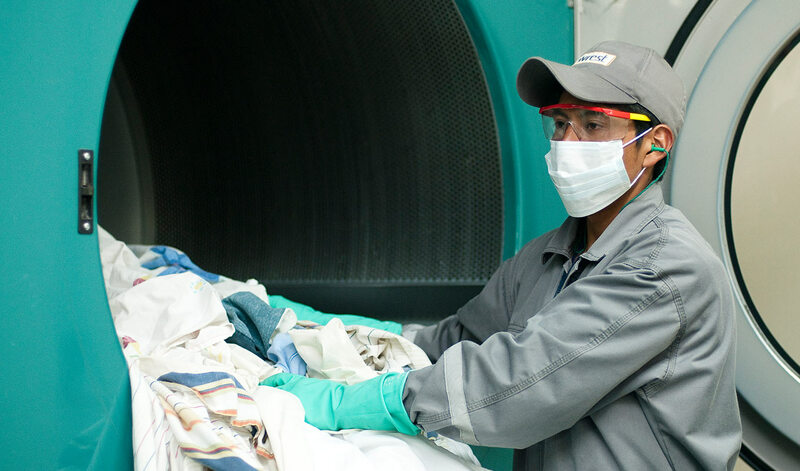 In September 2013, was launched in the city of Santa Cruz and since then we have grown into this sector and we have started to know some of B & I.
Newrest’s activities include areas, with both regions of Bolivia, western and eastern. In Bolivia and Tunisia, the Newrest teams participated in the organization of the 14th of July festivities in the French Embassies. 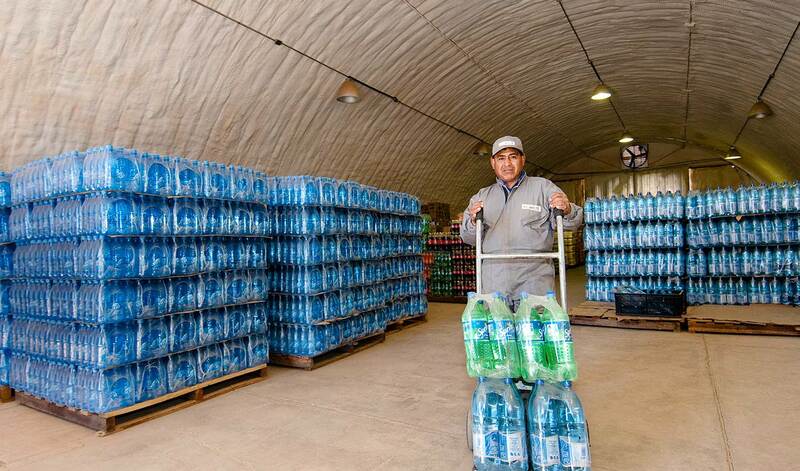 Teams of Newrest Bolivia have celebrated holiday season in remote sites. 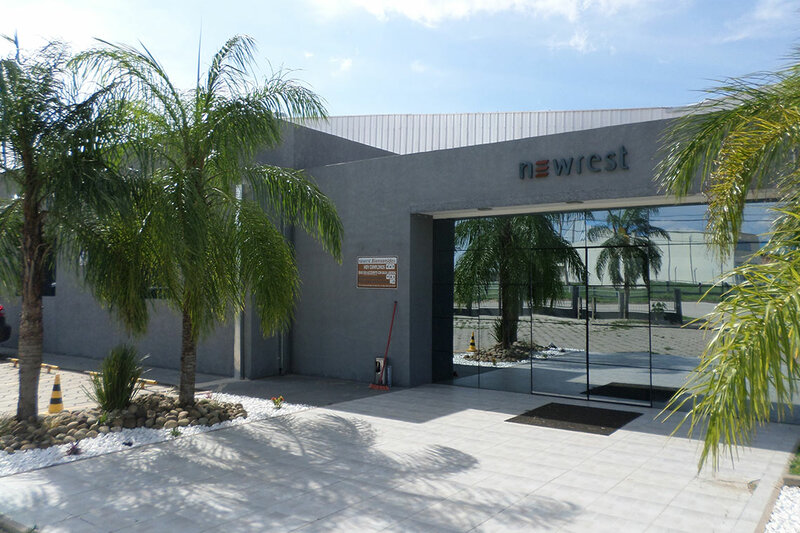 At the beginning of December 2017, teams of Newrest Bolivia have begun to operate at a second site in Petrobras, the San Alberto site.